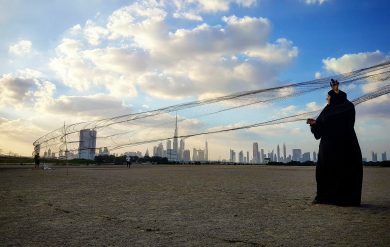 WWT Monitoring staff recently conducted a waterbird ringing training course in Dubai. 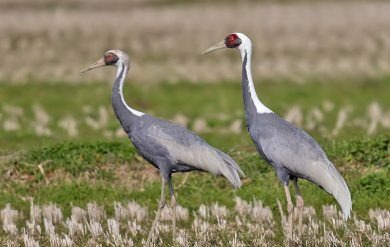 This weekend sees the 50th count of the IWC, one of biggest and longest running biodiversity monitoring schemes in the world! 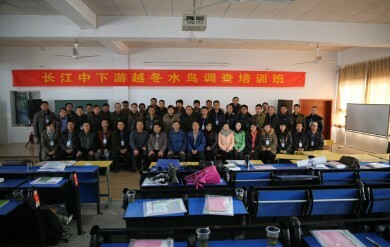 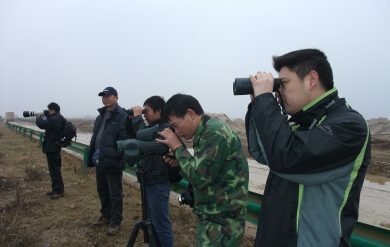 Counters from across the Yangtze region recently attended a training workshop on waterbird surveys in preparation for the 4th coordinated survey of the Yangtze floodplain. 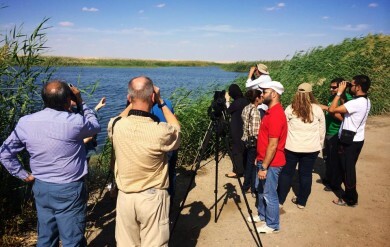 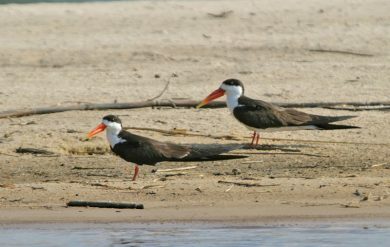 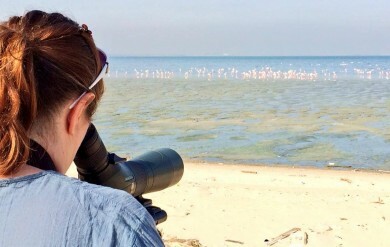 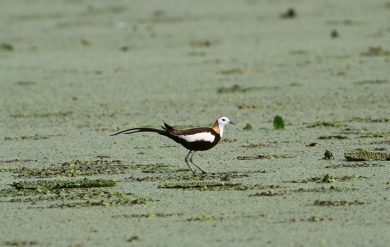 Waterbird surveys and training by WWT are helping to develop the first waterbird monitoring programme in Kuwait.